Shopping for award-winning cheese is easy! 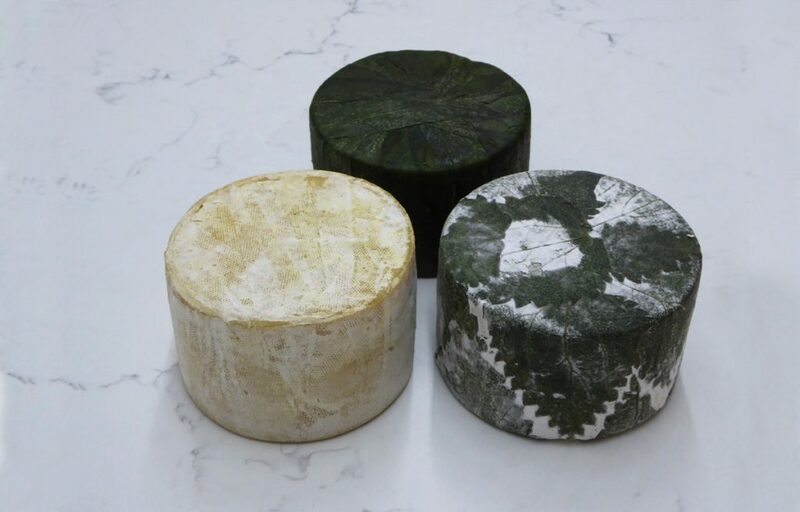 With Cornish Yarg, Wild Garlic Yarg and Stithians now available straight from our dairy in all sorts of sizes, shapes and combinations, there’s something for everyone. We offer a choice of delivery dates to any address in the UK with the option of a message if you’re sending it as a gift. Contact the dairy on sales@lynherdairies.co.uk if you need any help.